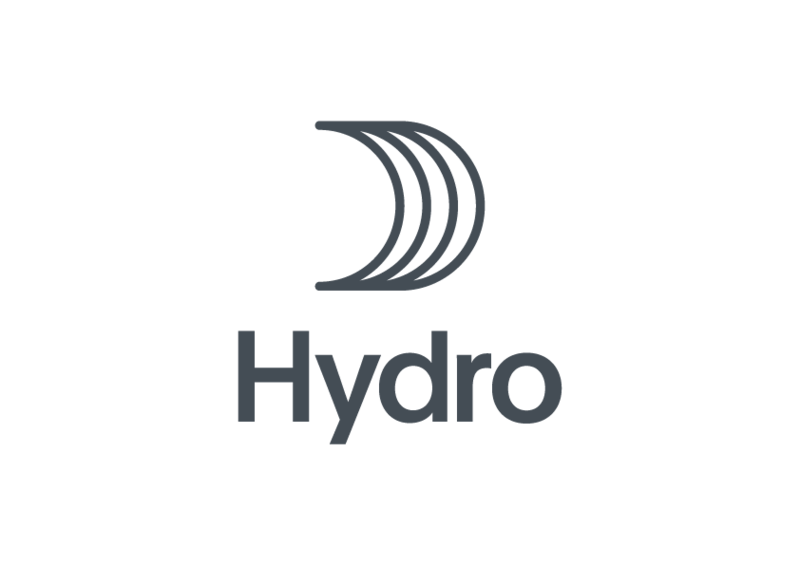 Hydro is a global aluminium company with production, sales and trading activities throughout the value chain, from bauxite, alumina and energy generation to the production of primary aluminium and rolled products as well as recycling. Based in Norway, the company has 13,000 employees involved in activities in more than 50countries on all continents. Rooted in more than a century of experience in renewable energy production, technology development and progressive partnerships, Hydro is committed to strengthening the viability of the customers and communities we serve.